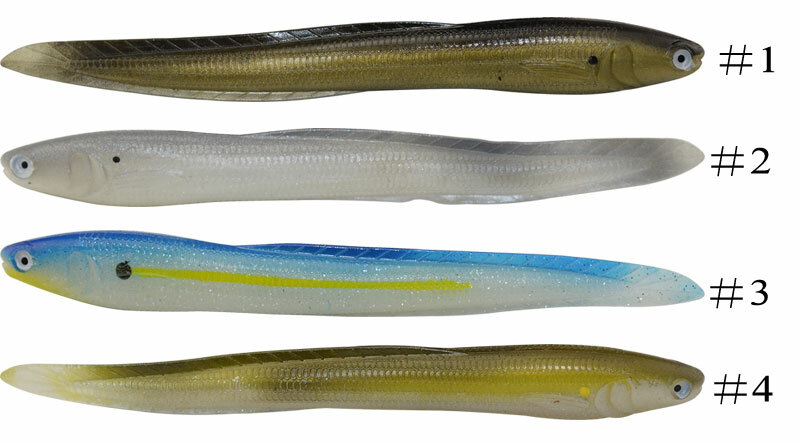 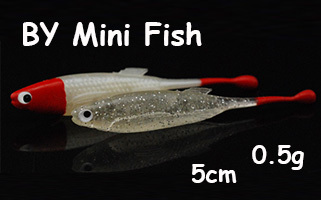 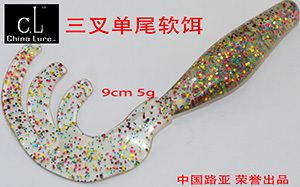 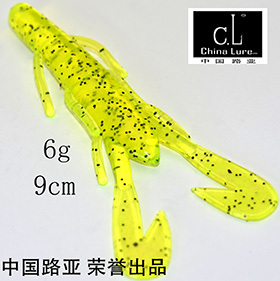 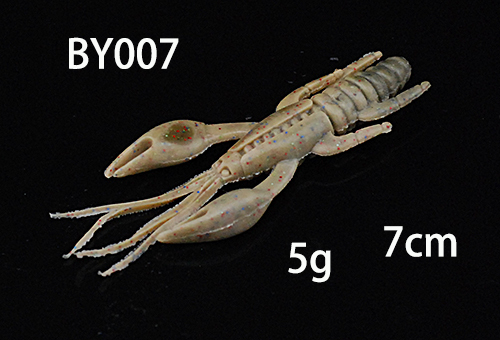 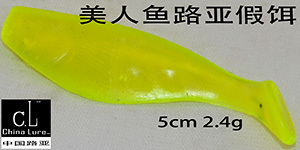 Biodegradable fishing lure. 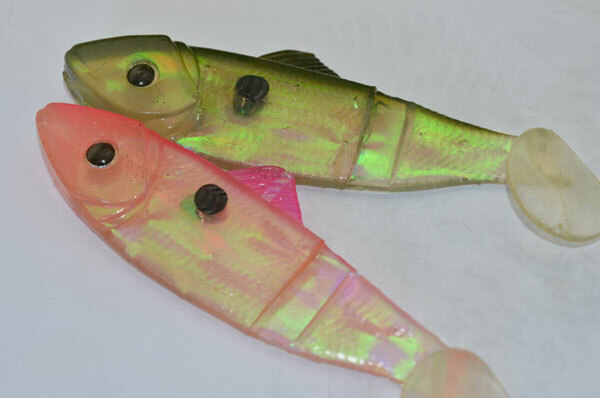 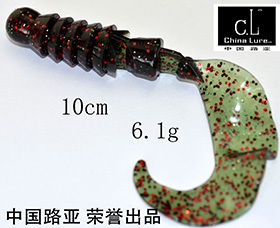 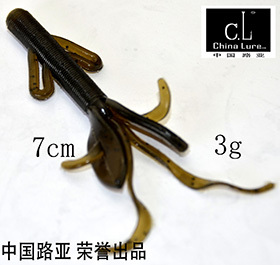 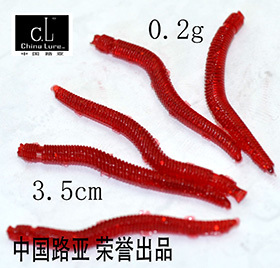 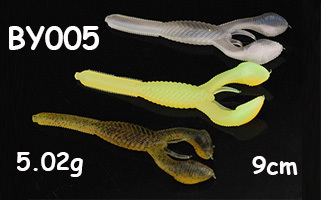 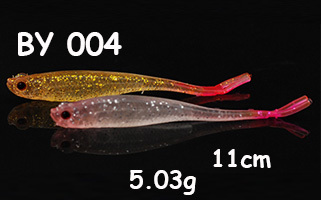 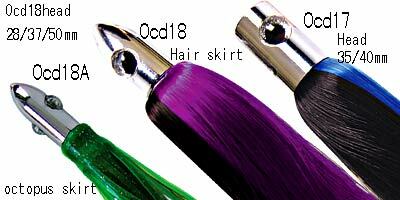 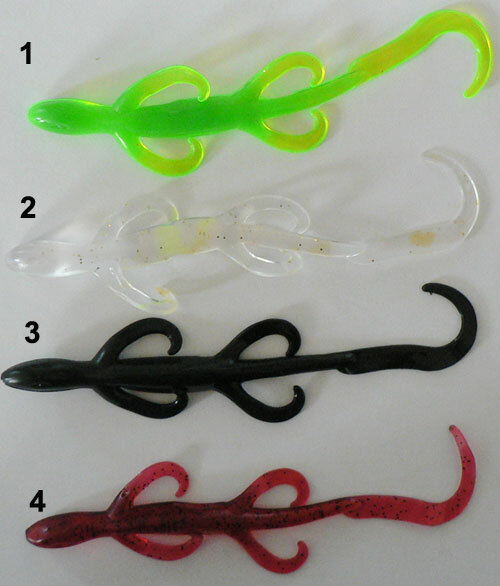 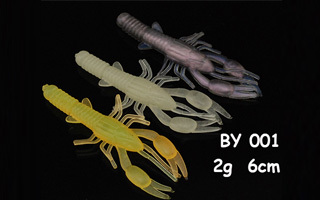 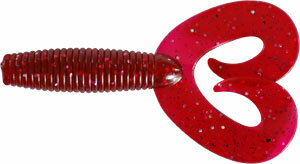 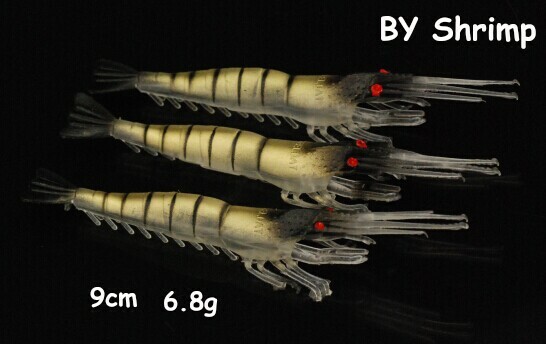 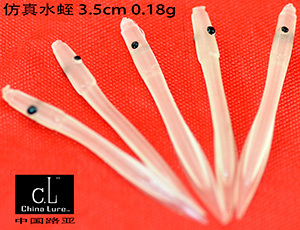 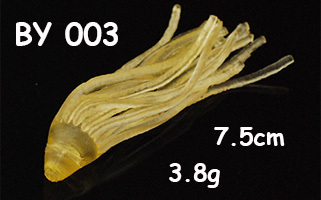 Our biodegradable lure is available for soft lure made by PVC. 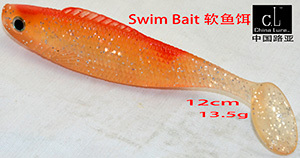 action in water is same. 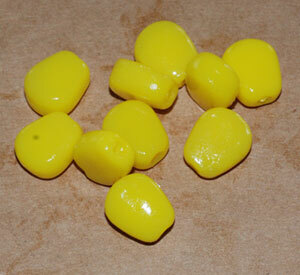 Also we cankeep it in nature temperation. 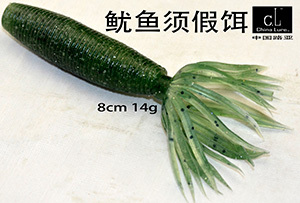 Not like Berkley’s Bio-lure. 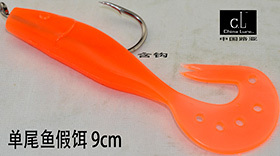 2 years is no problem for fishing. 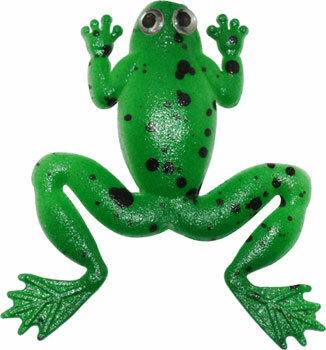 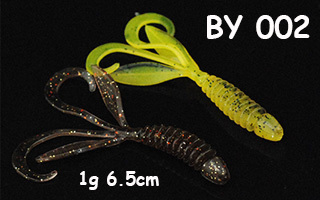 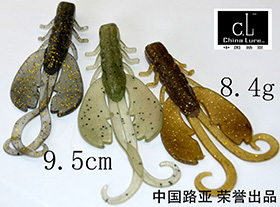 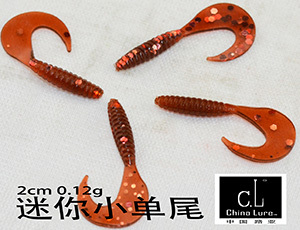 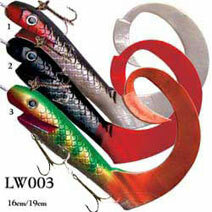 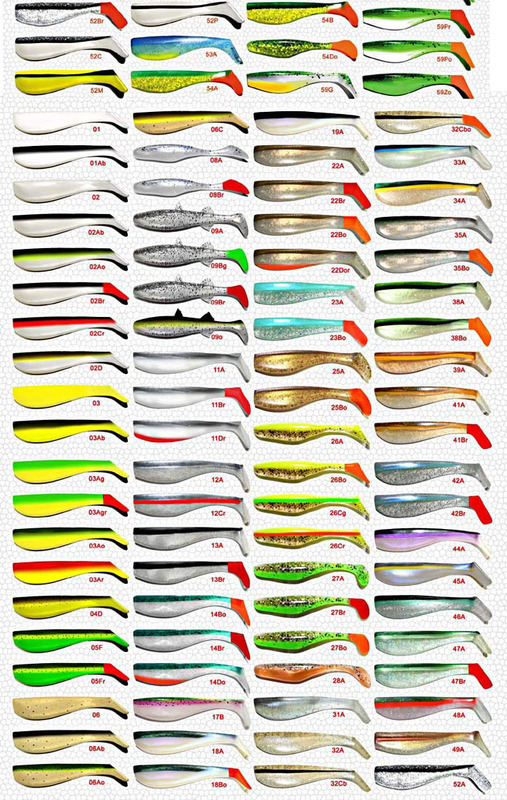 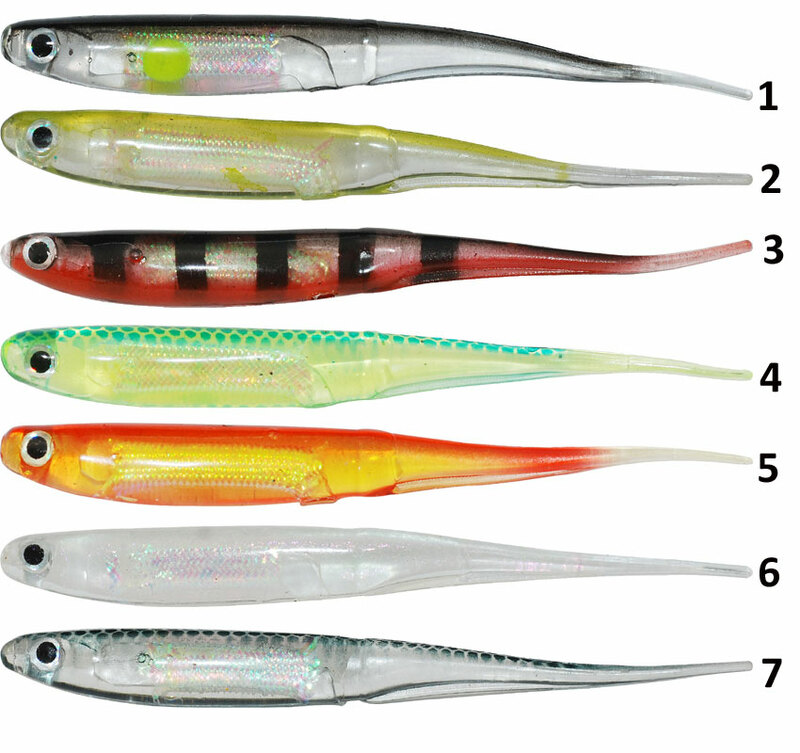 Welcome to make your OEM branded Bio-lures! 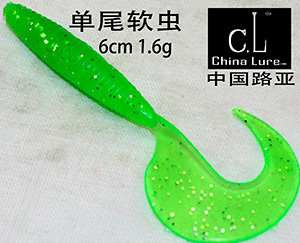 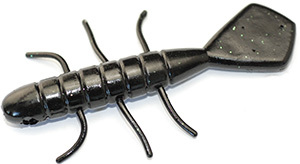 Cost is the same as normal PVC lure!